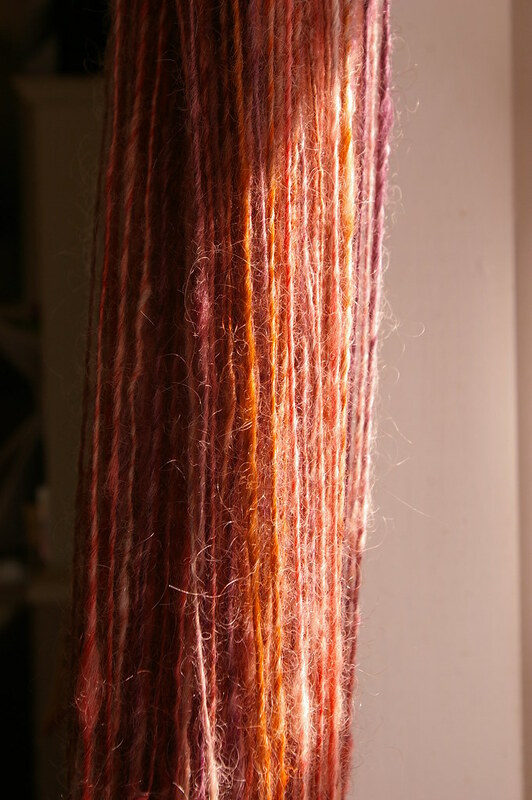 This yarn began life as hand painted roving purchased at Rhinebeck from Foxfire. 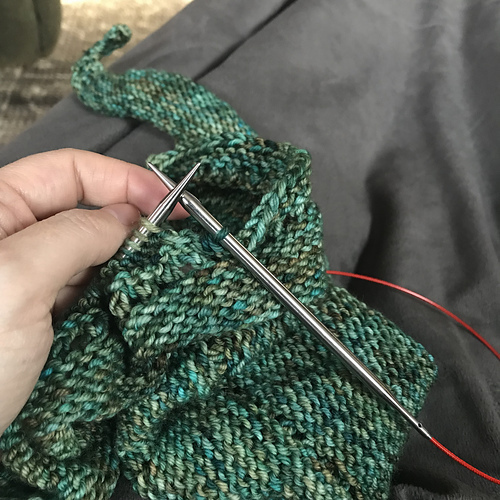 4oz of roving spun up into 226 yards of thick/thin worsted weight low-twist singles. Isn’t it pretty? P.P.S. Blessed Samhain and Happy Halloween!